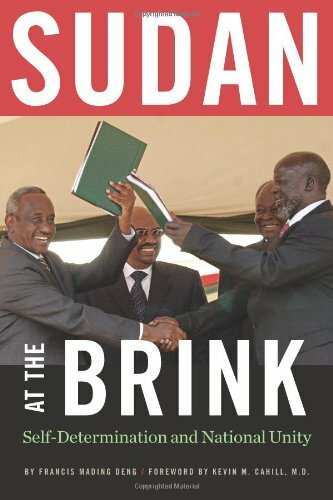 In this brief but comprehensive book, Francis Deng offers a creative analysis of the situation in the Sudan, aimed at addressing, and hopefully resolving, the complex dilemmas confronting Sudan, Africa and the international community. Sudan is a country in which the stakes are high in opposite directions. As a success story, it can have a positive impact in Africa, the Middle East, and by extension, the wider international community. In sharp contrast, its fragmentation and failure could have devastating effects internally, regionally, and beyond. Therefore, this book is a must-read for those concerned with developments in Sudan at this critical juncture in the history of the country.